VIP´S DE TODA LA REPÚBLICA MEXICANA ES MUY IMPORTANTE QUE ENTREN A LA SIGUIENTE PAGINA PARA LLENAR SU REGISTRO. 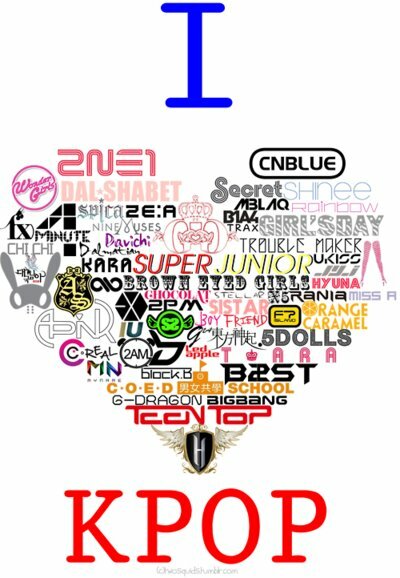 ES MUY IMPORTANTE QUE TODOS LOS AMANTES DEL KPOP (SIN IMPORTAR EL GRUPO AL QUE SIGAN) LLENEN LA ENCUESTA, ASI QUE VIP´S DE TODA LA REPUBLICA HAGAMOS UNA VEZ MAS QUE BIGBANG GANE. ES MPORTANTE QUE TODAS LAS VIP´S SE UNAN UNA VEZ MAS. 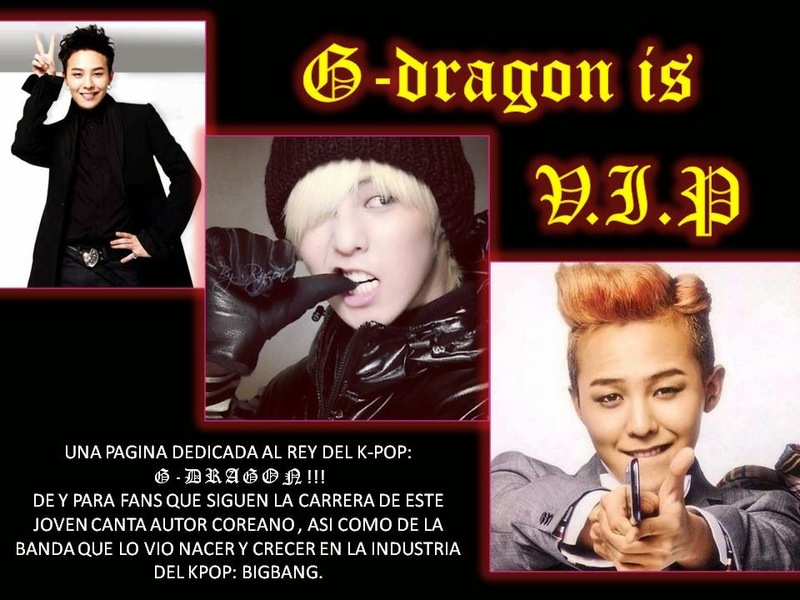 ESTA ENCUESTA LA ESTA LLEVANDO A CABO LA PAGINA "KPOP MÉXICO", PAGINA QUE MUCHAS DE NOSOTRAS CREO QUE CONOCEMOS. ASI QUE PARA CUALQUIER INFORMACION AQUI LES DEJO LOS LINKS.